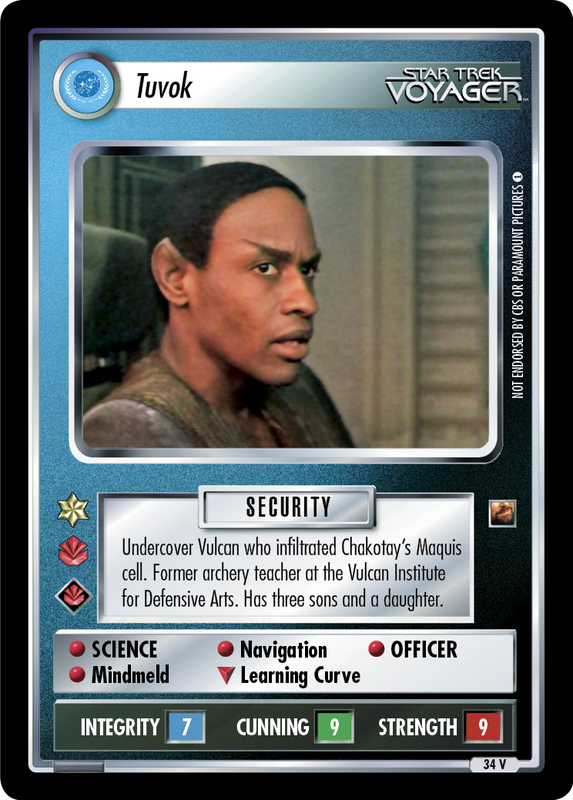 Vulcan in the mirror universe. 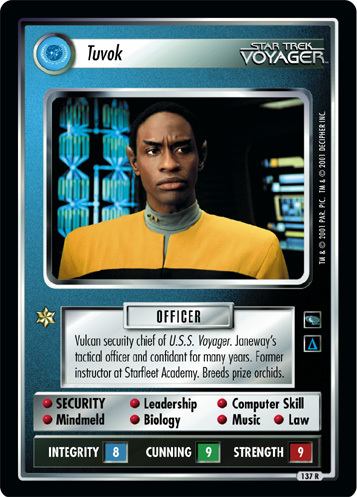 Tuvok is a member of the rebellion that grew from the former Terran Empire. Still doesn't smile.